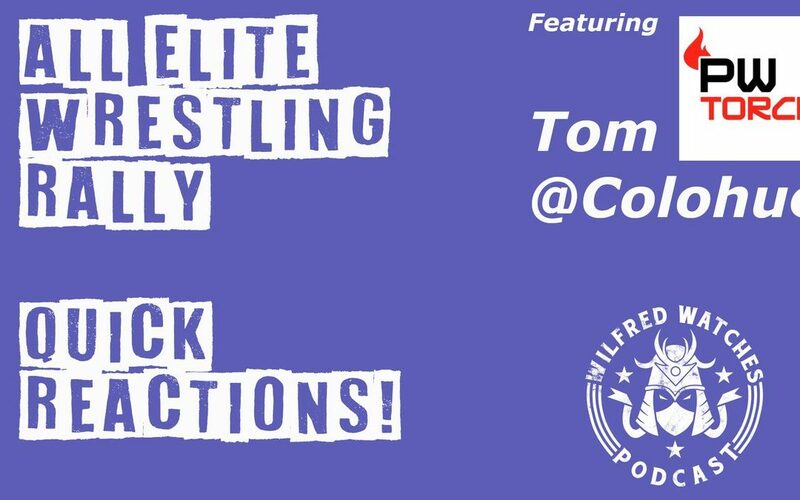 I spoke to Tom Colohue last week just after the All Elite Wrestling rally. 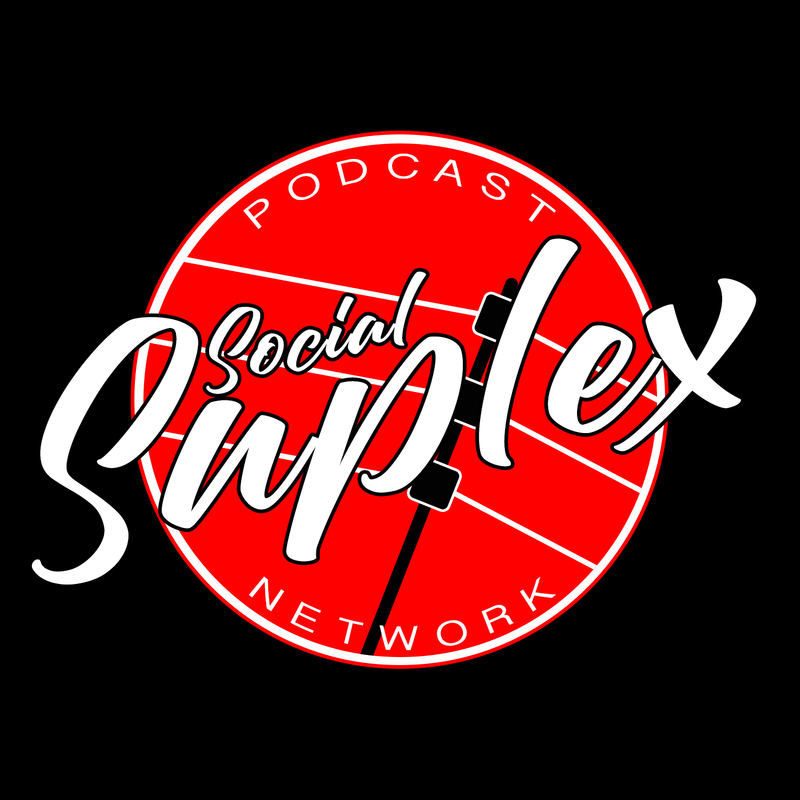 We spoke about the ramifications of the news such as Chris Jericho, PAC and more topics. 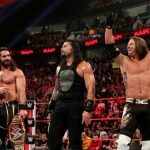 Have a listen today as he gives his INSTANT reactions to the AEW news. Note: This was recorded January 8th, 2019.